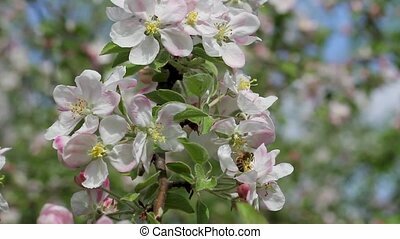 4k video of apple blossom, trees with pink and white flowers. 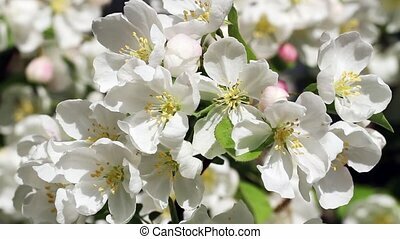 4k ultrahd video of apple blossom, trees with pink and white flowers. 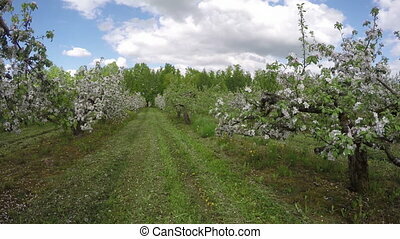 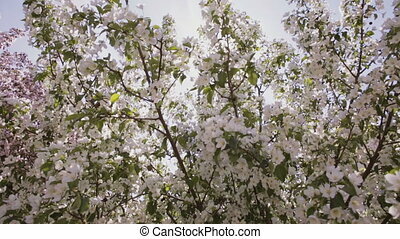 Sun rays make their way through the branches of apple trees with white flowers. 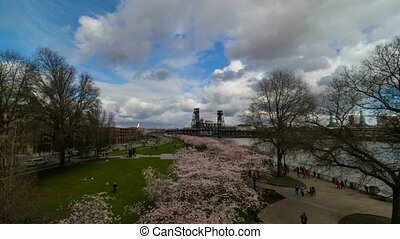 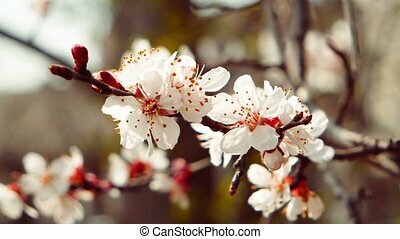 Spring flowering. 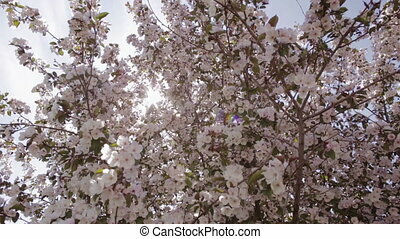 Sun rays make their way through the branches of apple trees with pink flowers. 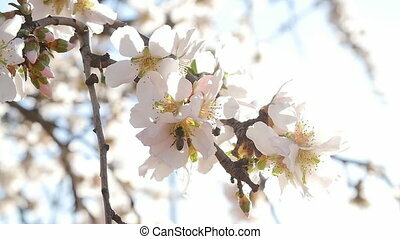 Spring flowering. 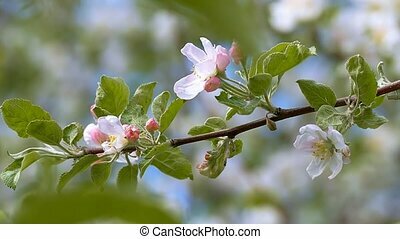 Branches of blossoming apple tree with white flowers and half-open buds. 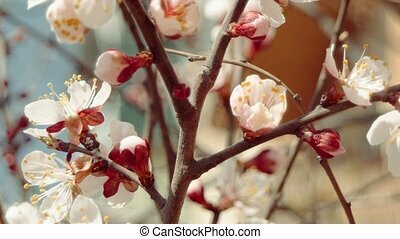 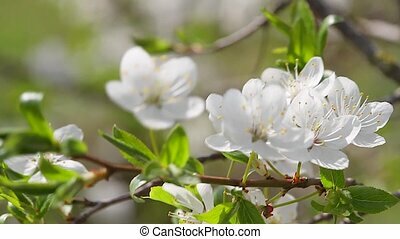 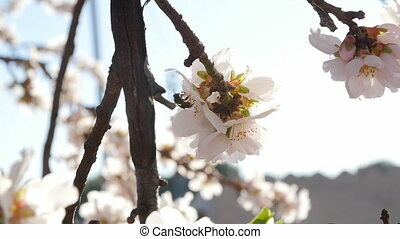 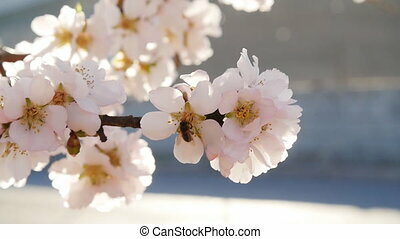 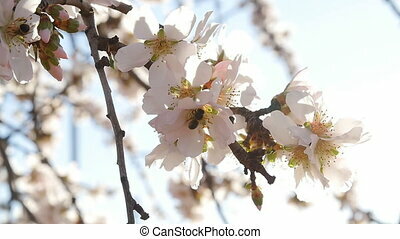 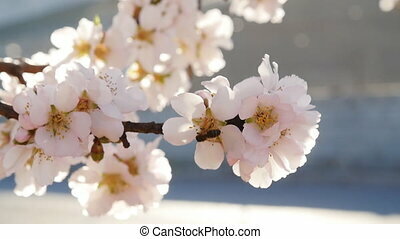 Branch of a blossoming apple tree with white flowers on a defocused background.